Heart Song was brooding, a dark roast. And while the core of Cosmic Wink is musically of the same rich brew, this time around, the moody center is bookended by sun-dappled tunes of pure amorous bliss. Cosmic Wink’s echoing sound allows a sort of resonant, gigantic intimacy over rhythms of mostly languid steadiness. ‘Cosmic Wink’ is largely free from inhibition though, documenting the big changes in life over beautiful, sweeping folk. 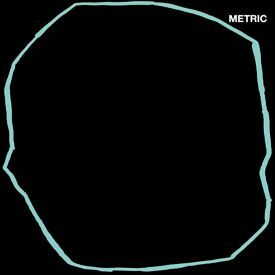 It sounds a bit like Angel Olsen Lite, which is worth a bit, and then a bit a less when you catch on. 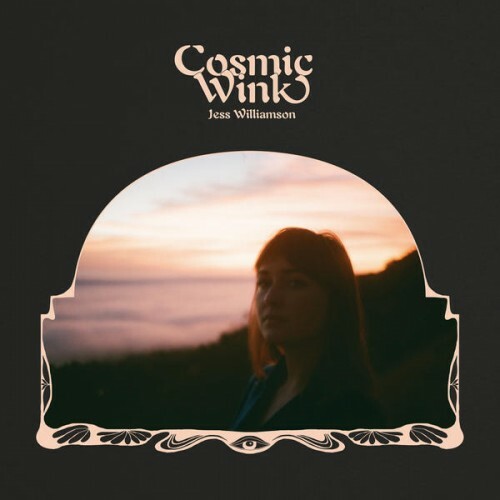 'Cosmic Wink' is an album simmering with dark, psychedelic undertones that would be befitting of driving alone down a highway late at night. Purchasing Cosmic Wink from Amazon helps support Album of the Year. Or consider a donation?